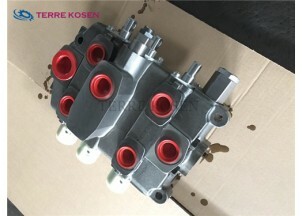 Hydraulic Control Valve VG35 Series VG35-03. VG35-03. 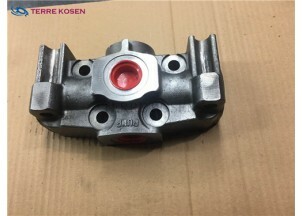 is a valve assembly. 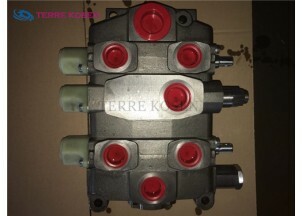 It's one kind of DVA35-DVG35 Series Hydraulic Directional Control valves. 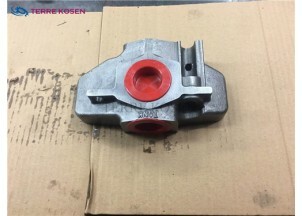 Hydraulic Control Valve VG35 Series VG35-03..
VG35-03.. is a valve assembly. It's one kind of DVA35-DVG35 Series Hydraulic Directional Control valves. VG20-AA440 is one valve section of the VG20 valve series. 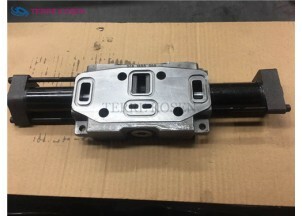 DVG35-A880 is one of the DVG35 hydraulic directional control valves. 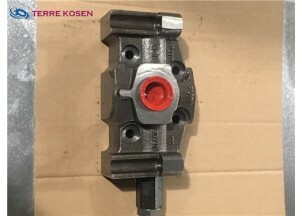 DVG35-MX8 is one of the DVG35 hydraulic directional control valves.